Our Sunday service of Holy Eucharist is at 10:00am, with Sunday School and nursery care beginning at 9:45. On the last Sunday of the month, we have a family-centered service at 10:00am with a children’s homily. From late June through Labor Day, our Sunday service shifts to 9:00am. We also have Morning Prayer at 9:00am on most Tuesdays, Wednesdays, and Thursdays throughout the program year. Our services are also broadcast (with a week’s delay) on Sundays at 8:30am on Bedford TV, Verizon channel 40 and Comcast channel 99. 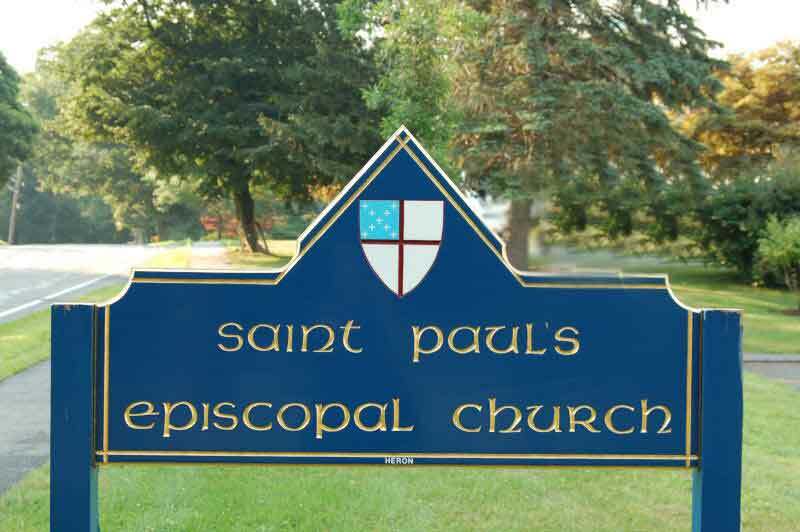 St. Paul’s is located at 100 Pine Hill Road. From Interstate 95/128, take Exit 31B for Routes 4/225 toward Bedford. This is Bedford Street in Lexington, which becomes Great Road in Bedford. Take this street about three miles toward Bedford Center. Just past the Marshall’s/Whole Foods shopping plaza, take a right on Hillside Avenue. Take Hillside to the four-way stop and turn left on Pine Hill Road. St. Paul’s Church is on your left at 100 Pine Hill Rd. Our office hours are Tuesday through Friday, 9:00am to 1:00pm. During the summer, our office hours are Tuesday and Thursday only, from 9:00am to 1:00pm. Contact us at 781-275-8262 or info@stpaulsbedford.org, or use the form below. You may also contact our rector, Rev. Christopher Wendell, at chris@stpaulsbedford.org.